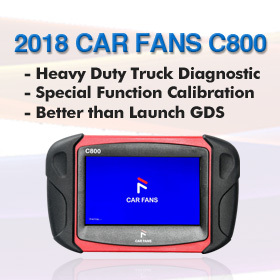 Here’s the guide to write keys in CAS3+ in case of loss all working keys using BMW E/F scanner and BMW Explorer software. Since ver. 15.02.15 of BMW Explorer user can choose between 3 variants to program ignition key. 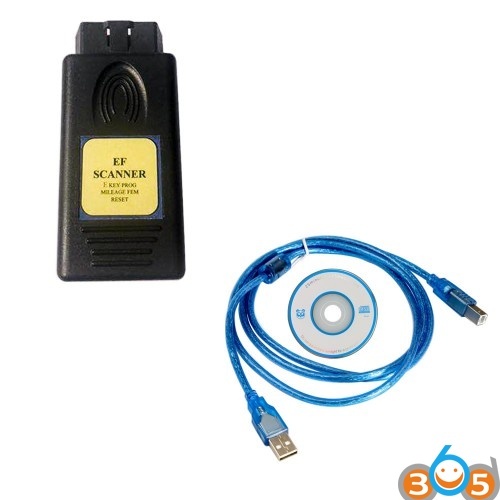 The lastest version of BMW E/F scanner goes to V2018.12. 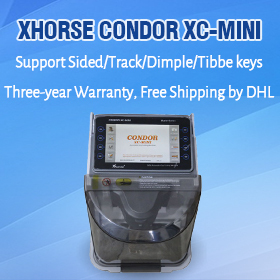 NOTE: Please ensure that key slot is unblocked before to program the new key there. 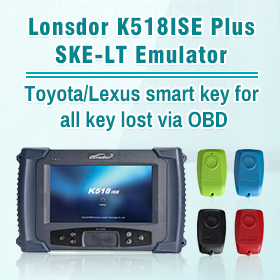 If you have all keys lost, you must answer NO when BMW-Explorer ask if you have working key. 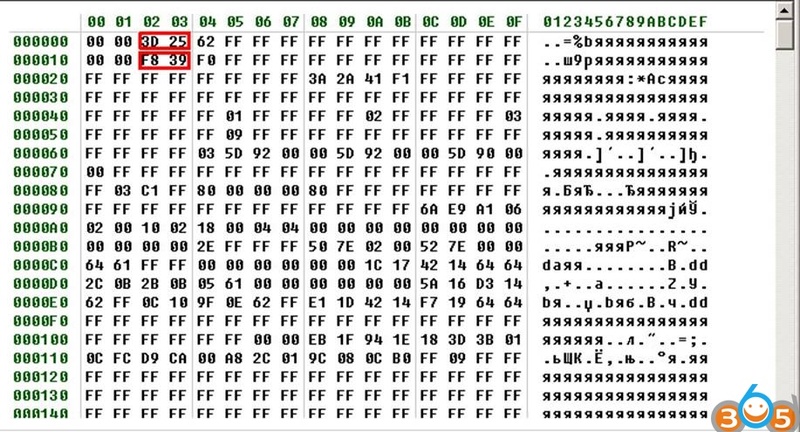 BMW-Explorer will then extract crypto from DDE/DME and EGS GS19D (if available). Your PC must be connected to Internet to fulfill this procedure. Also it will read ISN from the CAS module and automatically fill the CRYPTO fields in the working window of BMW Explorer. If all the fields are match each other it means that crypto is correct and you can use any field. For example we can choose EGS crypto, then upload *.bek file, press write (red button) and just follow on-screen instructions. Then start a car. In case if you see a different values in the DME crypto and EGS crypto fields, you can try to program the key using each field in turn. Please ensure that key slot is unblocked before to program the new key there. This variant is usable for a cars equipped with Bosch and Siemens DME/DDE with ews4 16 bytes long ISN code AND you have a possibility to read out ISN from DME/DDE. 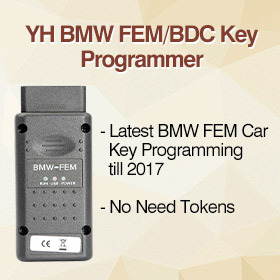 If you got above listed DME/DDE, but BMW-Explorer was unable program key automatically, you must go to DME/DDE (Extra functions), read ISN manually and copy it. After that you must return to the CAS, select Key learning, answer NO when BMW-Explorer ask if you have working key, tick DME ISN box and Paste copied ISN into this field, then upload *.bek file, press write (red button) and just follow on-screen instructions. Then start a car. 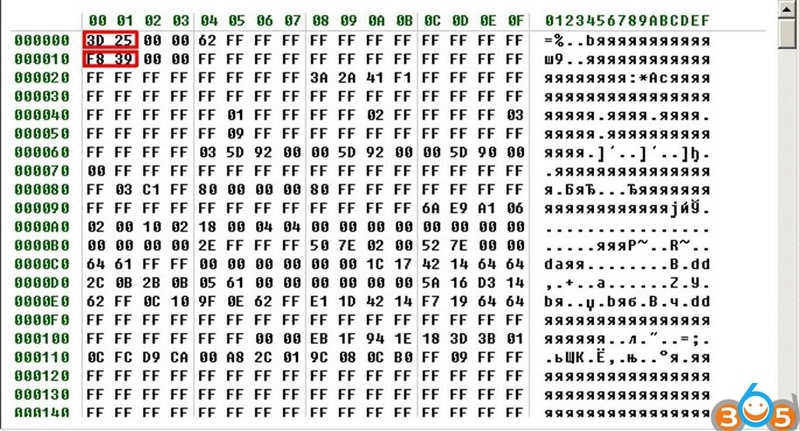 wait for key data, tick Selection CFG box, enter upper 2 bytes from HEX Editor into first field, enter the lower 2 bytes from HEX Editor into second field. Then upload *.bek file, press write (red button), after some time BMW Explorer will ask you to insert a key into the key slot. Enter a key and press OK. After some time BMW-Explorer will ask you about “CFG”, press YES and wait the procedure finish. 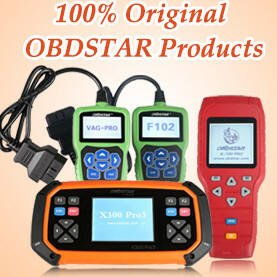 Key programming can take up to 2,5 hours, therefore BATTERY CHARGER MUST BE CONNECTED TO THE CAR!! !